As day turned to night, it had came to no surprise that the attendees at Northcoast Music Festival did not want it to end. With all hands in the air and screaming every lyric they know, this was an experience they would never forget. Every stage during this labor day weekend was filled with fans chanting, head banging and even crowd surfing through out the sets of their most favorite artists. The festivities at Northcoast began at 3pm on the first day. The lines were quickly picking up as the artists opening up the festival were not to be missed! Jamila Woods, a Chicago based artist, opens up the North Stage while Nasty Stacks starts at the Skyline Stage in the other end of Union Park. 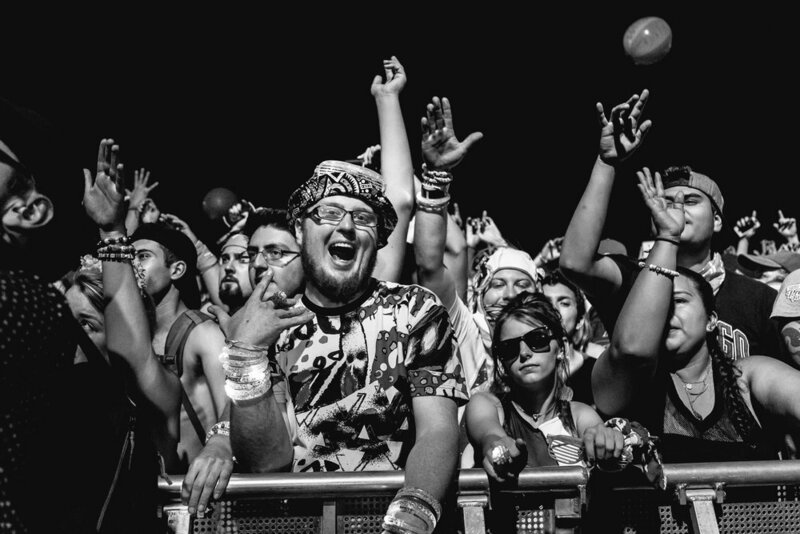 Wild and crazy fans were not missing out on sets such as Juicy J, Galantis, Sleigh Bells and Odesza. Click the link below to see photos of day 1 at NCMF. With the festival starting just a few hours early this time, the lines were still jam packed with fans waiting to get in. The anticipation for day 2 was more than enough. Brillz opens up his set and the fans go crazy! Other artists such as Keys N Krates and Ty Dolla $ign ended their sets with nothing short of amazing. Click the link below to see photos of day 2 at NCMF. The final day has come and the lineup couldn't have been any better! 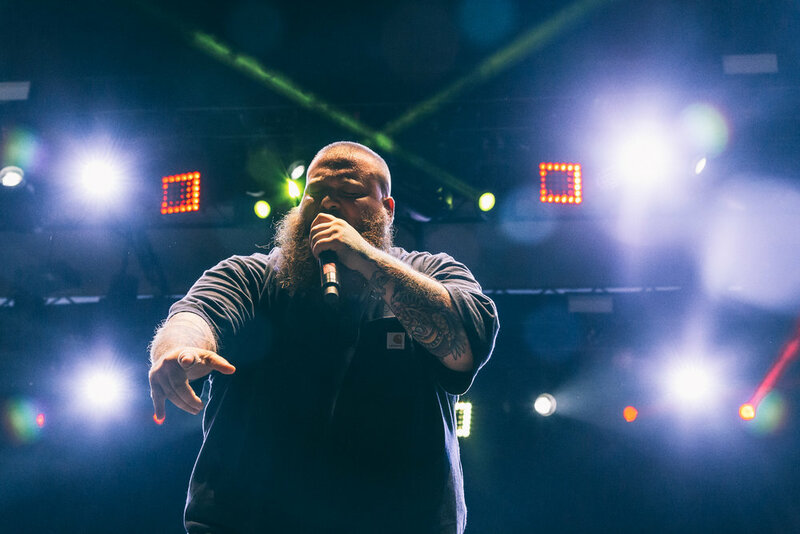 With closing sets by Action Bronson, Zedd and Umphrey's McGee their was a sound for everyone to enjoy as the night was ending. 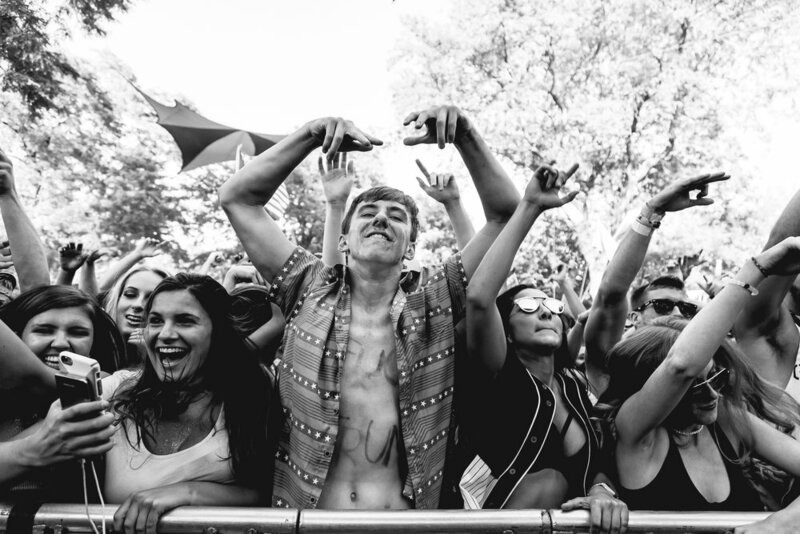 Other artists such as Matt and Kim, Zomboy and Sam Feldt had their sets filled with a crowd that would not stop chanting for more songs to be played! 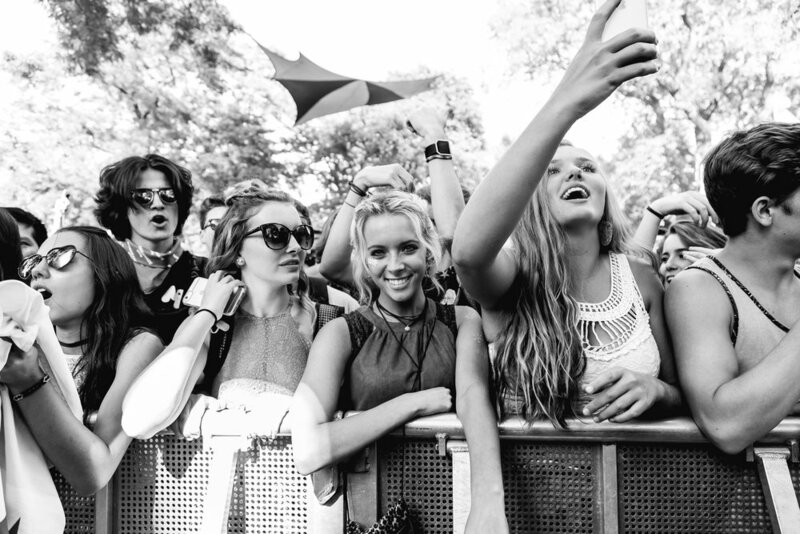 Click the link below to see photos of day 3 at NCMF.